Noun: the quality or state of being physically strong. 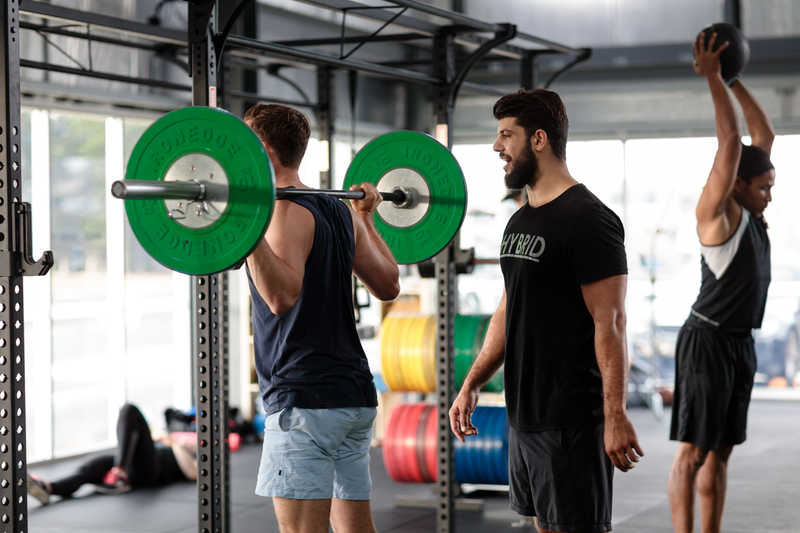 Our carefully planned and periodised strength program is designed for the trainee looking to take their training to the next level. 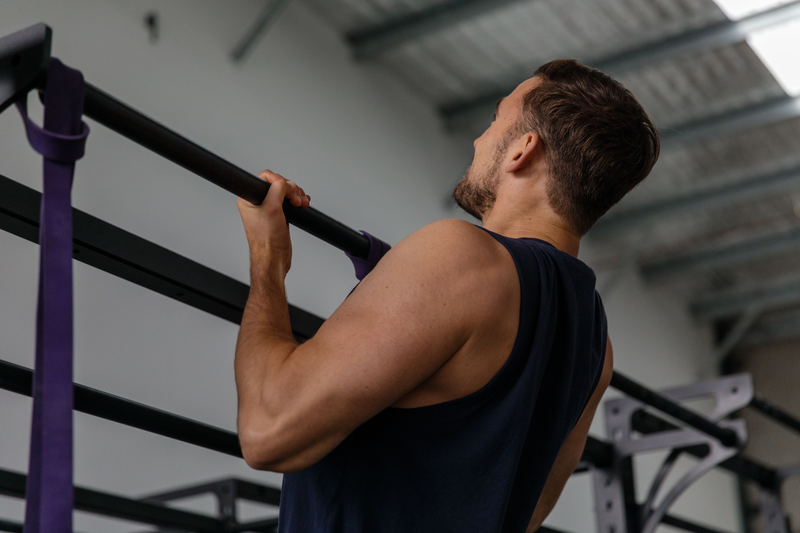 The ability to generate force, strength and power is equally beneficial to the field athlete, powerlifter or those looking to explore the limits of their physical performance. Focusing on and mastering the three basics to strength performance is the beginning of your training. You will have access to up to four sessions per week dedicated to building strength for the beginner through to the advanced lifter.